Unique, Amazing, – your DREAM PANGLAO BEACH HOUSE has 360 degrees views, facing Mindanao Sea and the Mountains. 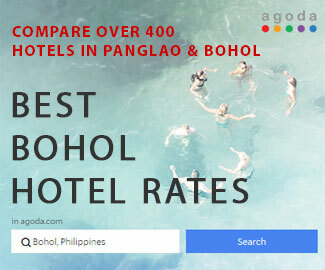 Ideally located, close to Tagbilaran city, but still in a very quiet part of Panglao. CLEAN TITLES, ready for sale. Panglao, facing Pamilakan island. Beach House for sale in Panglao, Bohol – Philippines. Price on application for serious buyers – House sold fully furnished. 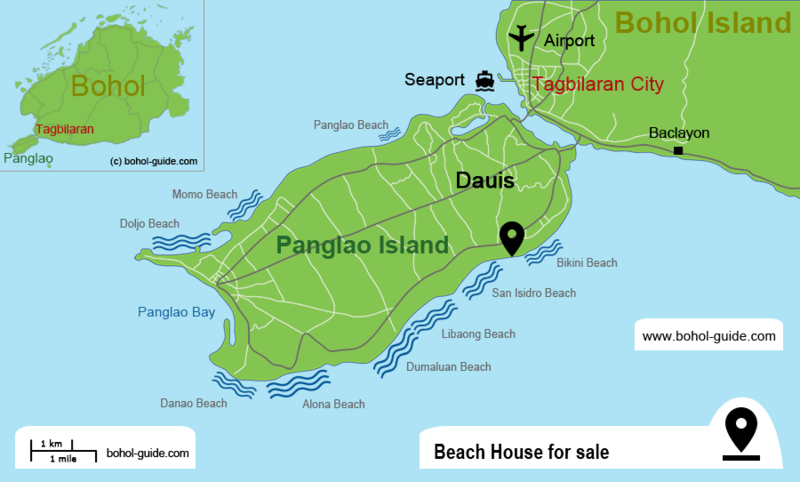 This Panglao property could be ideal for a Resort as there is ample space to build many bungalows facing the Sea. The unique cathedral interior design, with high ceilings and open floors to the top, takes advantage of natural sea breeze, to insure constant natural air flow, all through the main house no need for air condition..!!! Only 15 mn drive to Tagbilaran city and new international airport of Panglao. I tried to send an email for price inquiry but was not successfully sent. I would like ti know the price of this house and lot please. The error in the contact form has been fixed. Please send your request again. Your e-mail goes directly to the house owner. Libing in Angeles city, Pampanga right now. 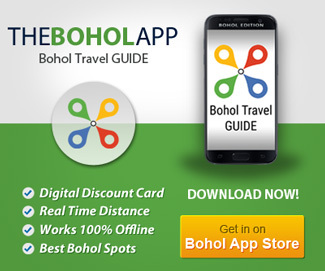 Looking for a property in Bohol. 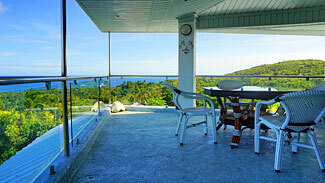 What is the asking price for this beach house in Panglao. please kindly read the comments above. How much this property cost please. Please contact the homeowner by contact form. Unfortunately we do not know the price. What is the asking price of this house? for your request please use the contact form. hi Im Charlie currently living here in Australia but we are looking for property to buy in bohol how much this house cost? the owner of the house is the time also in Australia. I’ve forwarded your inquiry to him. Hi, my name is Remy. I am interested in this property and I am currently in the US right now. My husband and I, are looking to buy a property in Bohol but wanted to rent first at least for a month so that we can go look around to find houses that suits our family. Is this house available for rent? I would like to rent it for the whole month of December. Your response is greatly appreciated. unfortunately this house is not available to rent. Only for sale….sorry. But you can contact me again when you’re in Bohol. Maybe I can help you with your search.